When Stravinsky died of heart failure in his apartment at 920 5th Avenue, the New York Times ran an obituary in which Pierre Boulez, director of the New York Philharmonic, remarked “The death of Stravinsky means the final disappearance of a musical generation which gave music its basic shock at the beginning of this century and which brought about the real departure from Romanticism.” Stravinsky, a self-styled “inventor of music”, is often thought of as the most significant composer of the 20th century, responsible for what is undoubtedly the most notorious scandal in the history of classical music. Having initially studied to be a lawyer and attracting relatively little attention as a composer, his life changed when a performance of his work Feu d’artifice (“Fireworks”) was attended by ballet impresario Sergei Diaghilev. Not until Justin Bieber’s discovery on YouTube nearly a century later did a chance encounter so radically alter the course of music. In 1910, Diaghilev commissioned Stravinsky to write a ballet for the popular Ballets Russes in Paris; the result was The Firebird, which turned Stravinsky into an overnight sensation. Stravinsky followed up this success with Petrushka, an oddly macabre story about a love triangle between three puppets, with the legendary dancer Vaslav Nijinsky playing the lead. Petrushka was another outstanding success, and Stravinsky had been propelled in just a few short years from relative obscurity to being the toast of the musical world. It was his next ballet however, that would cement his reputation as the leading composer of the day. The second scene from Petrushka, played by the Bolshoi State Academic Theatre Orchestra, conducted Andrey Chistiakov. Warning: if you’re freaked out by clowns and extremely creepy costumes then this ballet is not for you. Stravinsky had for some time gestated the idea of writing a ballet based on pagan rituals and sacrifice – not at all what one would traditionally expect from a ballet. These ideas were the inspiration for his seminal work, The Rite of Spring (Le Sacre du printemps in its original French title), arguably one of the most influential pieces ever written, in the company of game-changing works such as Bach’s Well-Tempered Clavier, Beethoven’s 9th symphony, Wagner’s Tristan, Debussy’s Prélude à l’après-midi d’un faune, the Beatles’ Sgt. Pepper’s Lonely Hearts Club Band, and Michael Jackson’s Thriller. 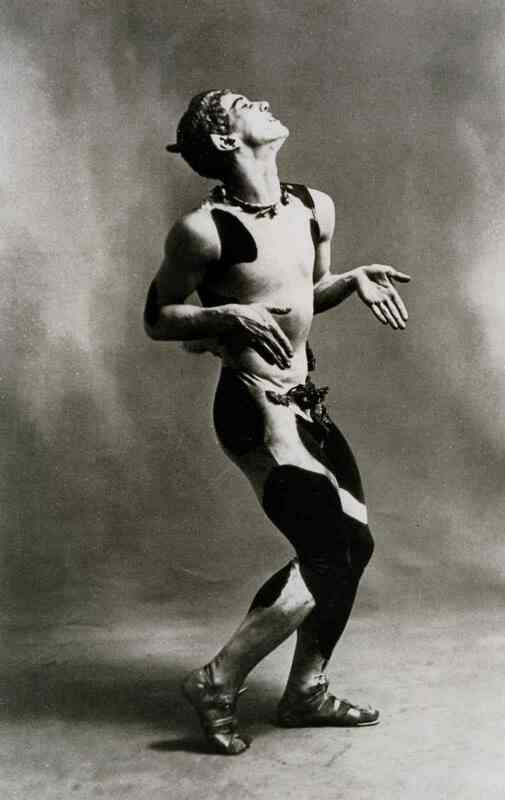 Just a few months prior to the premiere of The Rite of Spring, Nijinsky (pictured below in his iconic pose) had caused a minor scandal with the overt eroticism of his choreography in L’Après-midi d’un faune (based on Debussy’s music). Nothing, however, could have prepared him for what was to come. Though Russian in origin, Stravinsky was very much a citizen of the world, living in France, Switzerland and the United States for extended periods of his life. He had a sharp mind and a great wit; there were almost too many quotes to choose from in picking one to start this post – another favourite of mine is his quip “Harpists spend 90 percent of their lives tuning their harps and 10 percent playing out of tune.” His music is above all rhythmically driven (as is much of what we listen to today incidentally), and listening to it can be quite a visceral experience, even jarring at times, which is precisely Stravinsky’s intended effect; he himself remarked “To listen is an effort, and just to hear is no merit. A duck hears also.” If you really listen to Stravinsky’s music, and don’t just hear it, you may begin to notice a veiled beauty in some harsh sounds – and the unmistakable stamp of a genius. The finale to his Symphony in E♭ major, Op. 1, written in 1907 when he was still an unknown composer. 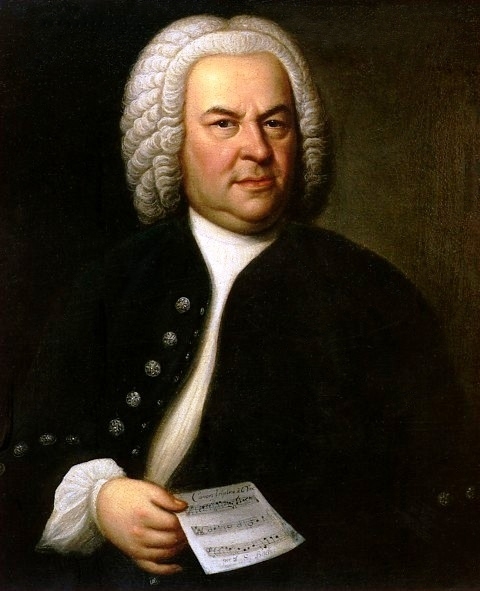 He dedicated the piece to Rimsky-Korsakov, one of his early teachers. Overture to his ballet Pulcinella, another commission of Diaghilev, played by the Berlin Philharmonic, conducted by Sir Simon Rattle. Picasso designed the set and costumes for the ballet. Jupiter from Holst’s The Planets, Op. 32. Stravinsky had made a trip to England during which Holst heard The Rite of Spring shortly before writing his famous work. Definitely one of the all-time greats. The Rite was my music obsession as a 12 year old in the 1960s! Stravinsky also had a 12 tone period. His versatility and genius are remarkable!